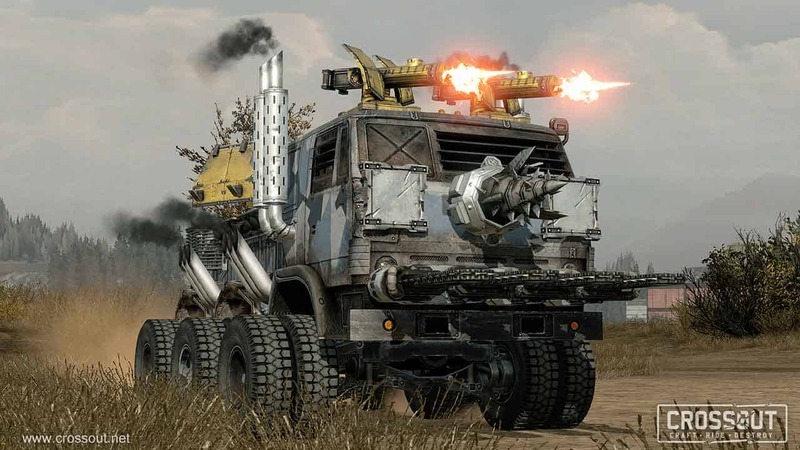 Gaijin Entertainment developers of the critically acclaimed War Thunder today announced, alongside Targem Games, that the post-apocalyptic vehicular combat MMO Crossout is now available to purchase and play under Steam Early Access. Steam players can purchase one of the Early Access Packs for immediate access to the Closed Beta event, with an added bonus of unlocking a special vehicle, Bloodhound, and some unique weaponry to equip. You also get 2,000 in-game coins, an exclusive character portrait and special paint to show your support for the game in the Early Access window. For more information or to purchase the game for $29.99/ £24.99 / 29.99€ check the official Steam Store page.